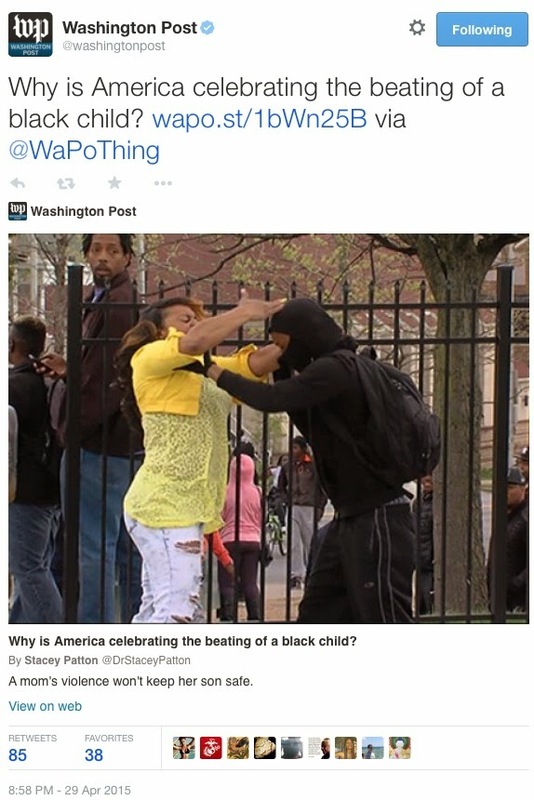 Bluegrass Pundit: Is WaPo responsible for the stupidest tweet ever? Boxing her kids ears......not beating. This is what parents need to do - give a kid boundaries.